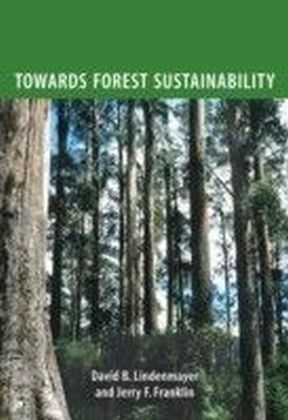 Essay from the year 2008 in the subject Geography / Earth Science - Physical Geography, Geomorphology, Environmental Studies, grade: HD, The Australian National University (Fenner School of Environment and Society), course: Forest Policy, language: English, abstract: As one amongst few countries with largest forest coverage, Indonesia puts a lot of hopes of benefitting from Reducing Emissions from Deforestation and Degradatoin (REDD) Implementation, a program strongly believed as incentive for forest protection in developing countries. Yet, like many programs in the past, some doubt that REDD will be smoothly implemented. This paper tries to revisit some of the major obstacles put forward by scholars and practitioners. These include the issue of leakage and land tenure insecurity, as well as the issue of carbon pricing which are crucial in determining whether or not incentive offered by REDD is more attractive than incentives to deforest. 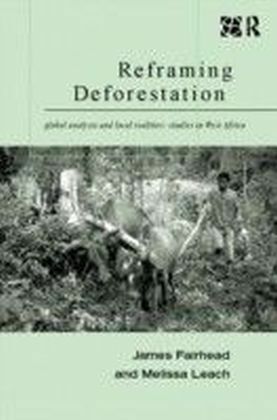 A discussion about factors that contribute to leakage and land tenure insecurity is then followed by a simple calculation to predict whether price of carbon credit per hectare offered at REDD Project in Ulumasen Forest is much more interesting than revenue obtained from logging that one hectare. 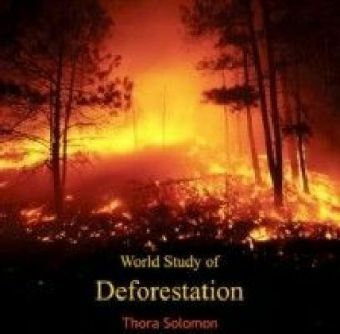 This calculation indicated that the incentive to forest logging surpassed the incentive to conserve as a result of carbon credit. 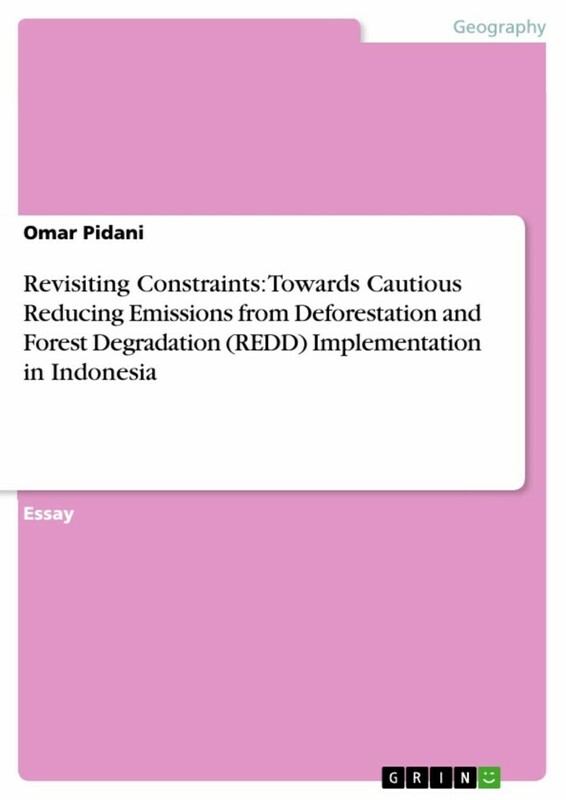 It is recommended that careful and transparent feasibility study prior to REDD implementation to avoid its inevitable marginalizing impacts particularly for forest-dependent people. 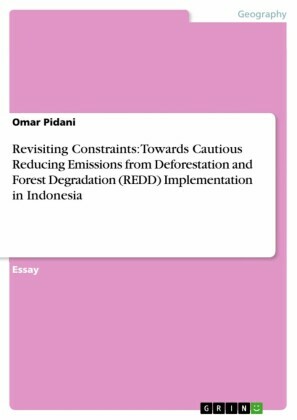 Omar is an experienced academic (a lecturer and researcher at Haluoleo State University in Southeast Sulawesi Indonesia) and currently on leave to pursue a PhD in Environmental Anthropology at the Australian National University in Canberra. His academic excellence has been acknowledged in several recent invitations to address international conferences. He has had a long career as a civil servant (Resource Management) and prior to that working with International NGOs. A key element of his work has been the support of development of sustainable forest management strategies by drawing on experiences from Indonesia as well as from other Southeast Asian and Pacific regions. He has now broadened his attention to the related issues of artisanal and small-scale mining in eastern Indonesia using an Anthropological perspective. 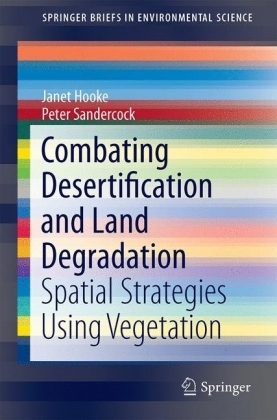 This move from Social Forestry to Anthropology draws on his long experience with government and non-government and government agencies, providing inputs in areas such as community empowerment and participatory planning in natural resource management, integrating community planning into sub-district and district planning frameworks and facilitating the development of continuous learning networks. His work has focused on designing and managing a range of community driven programs in the natural resource sector.